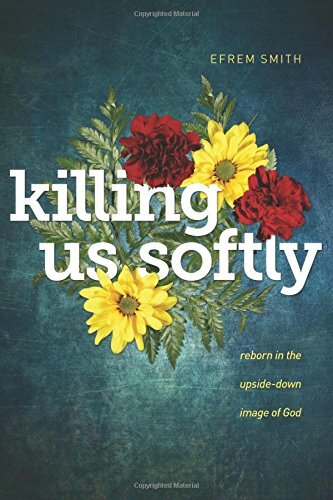 The author covers a subject in this book that need to be addressed in the Christian church. The subject of how God loves us and will make the changes in our heart after we accept Christ as savior. That the changes are done by Him and not by us. The changes of how we look at things of the world and things in the world. The author shares stories from of his growing up and his adult life. He shares stories from people he knows and scriptures that help us understand how these changes are needed. He uses a term upside-down world, how those views need to change and once Christ is in our heart they will start to change. How we look at others, not to accept the worldview on everything. The book is very informative and easy to read. The examples shares will help you to understand that we are God’s children and that God loves us and wants us to be His. God does the hard word, all we have to do is listen. I think this would make a great book to use working with new believers and in discussion groups.